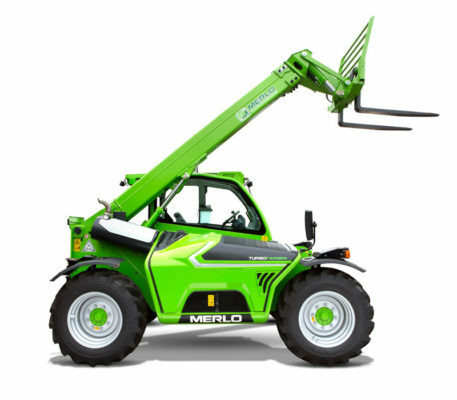 Merlo is a an innovative and extremely versatile industrial company that designs, develops and produces most of its components in-house. 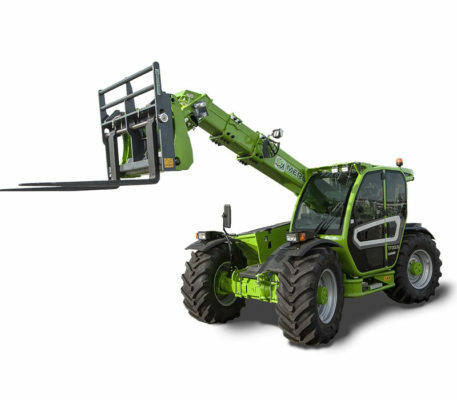 This makes it possible to always find the best solution for the requirements of the customer..
Merlo’s success in the world stems from its capacity to know how to anticipate the needs of the markets and every machine produced proves the company’s commitment to offering their customers the best technology available today, with the guarantee of fifty years of experience in research and innovation. 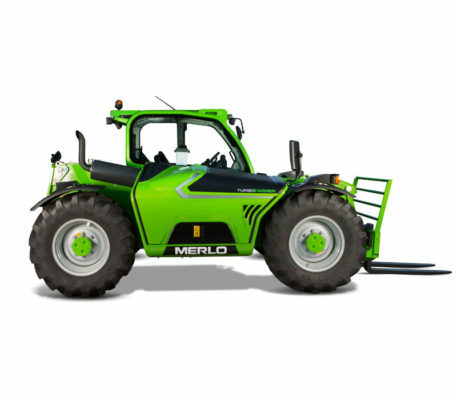 Thanks to the research, the innovation and the continuous development of new products, Merlo further strengthens its leadership in agricultural and construction technologies and quality. 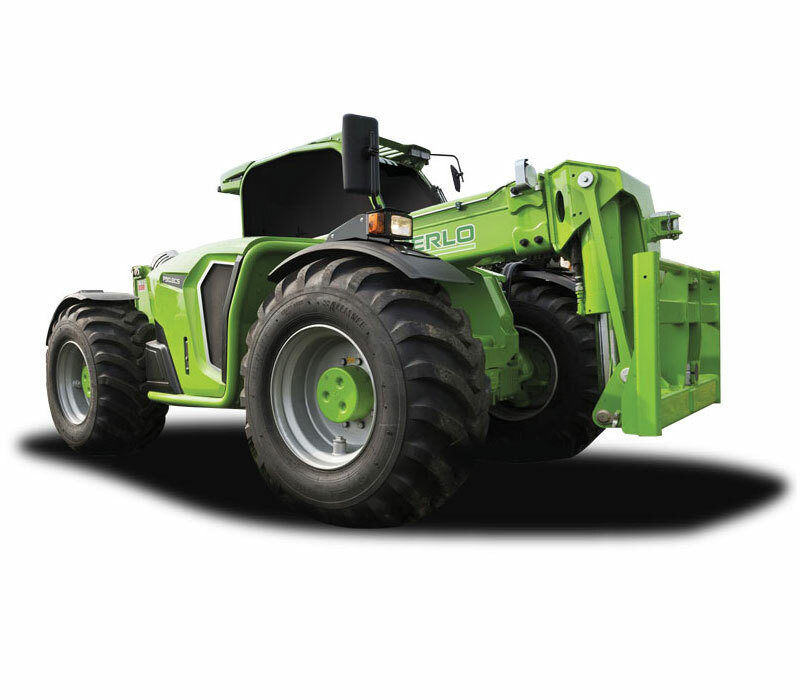 The Merlo Group, founded in 1964, has over 1,200 employees. 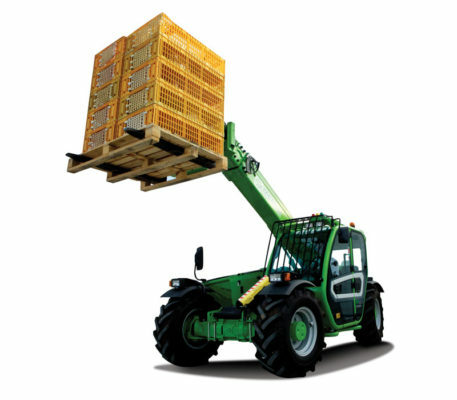 Over 90% of production is exported all over the world through a commercial network divided into 7 subsidiaries and over 600 dealers. 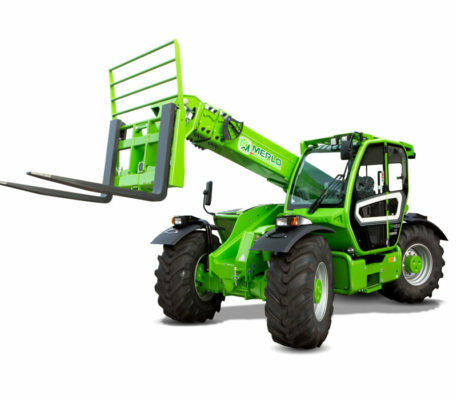 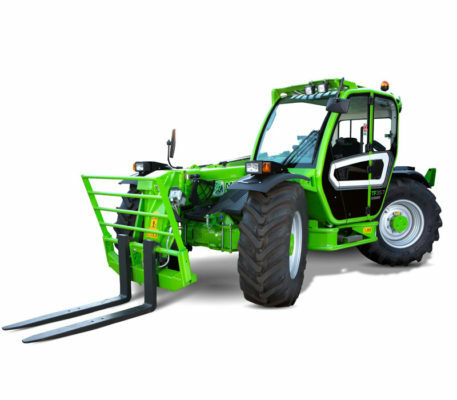 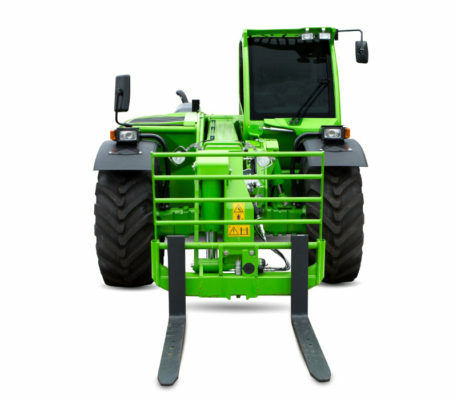 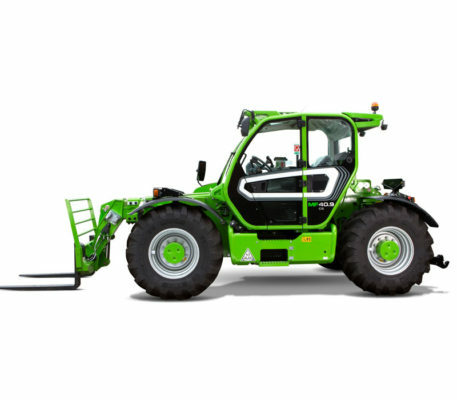 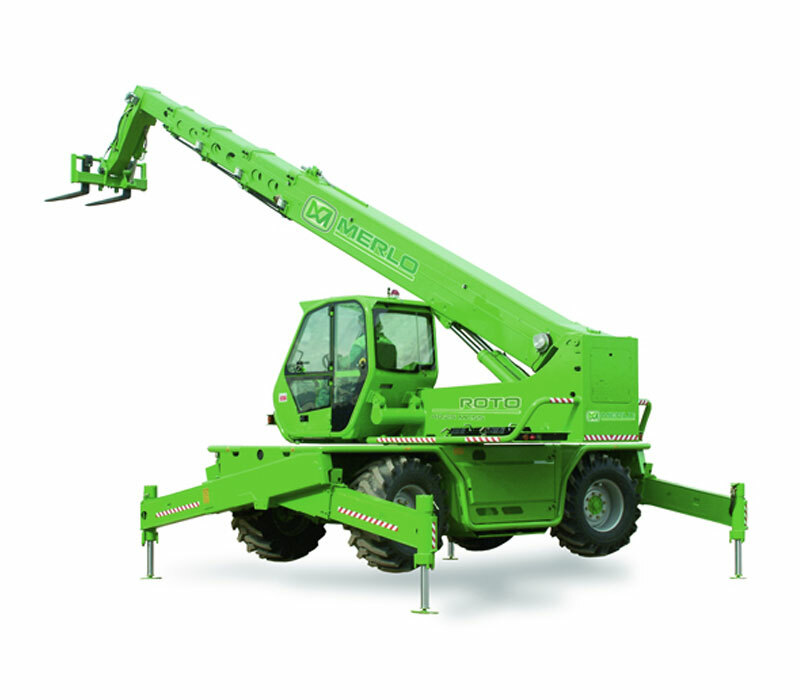 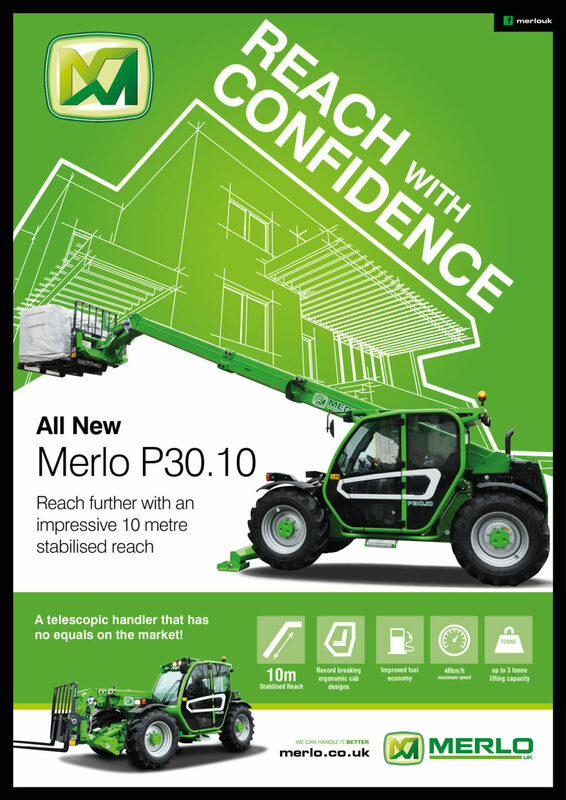 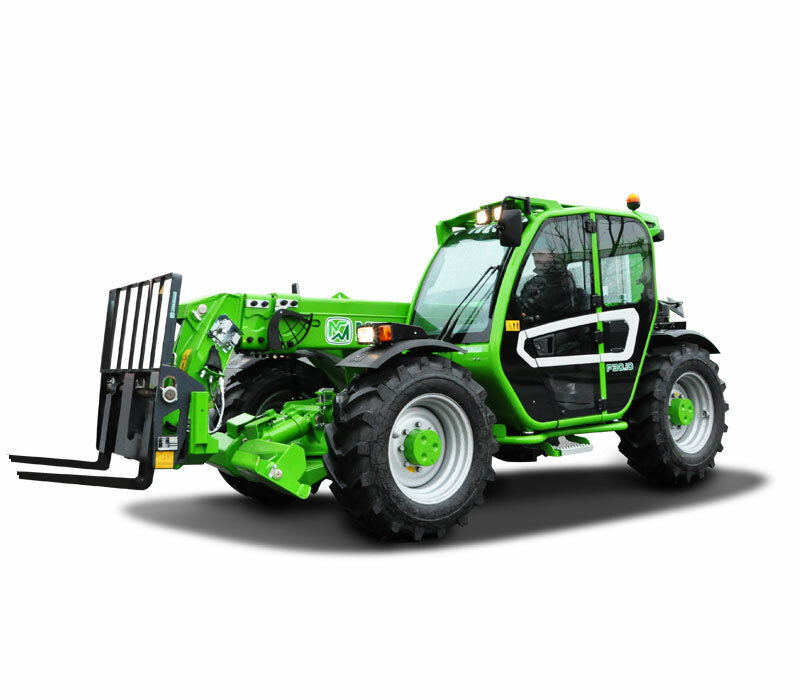 Today Merlo is the market leader in telehandlers with its rotating turret, patented suspension cab and hydrostatic transmission. 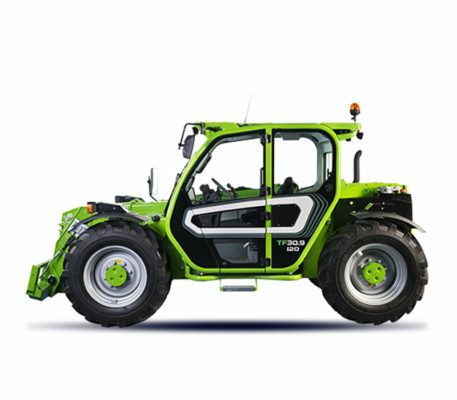 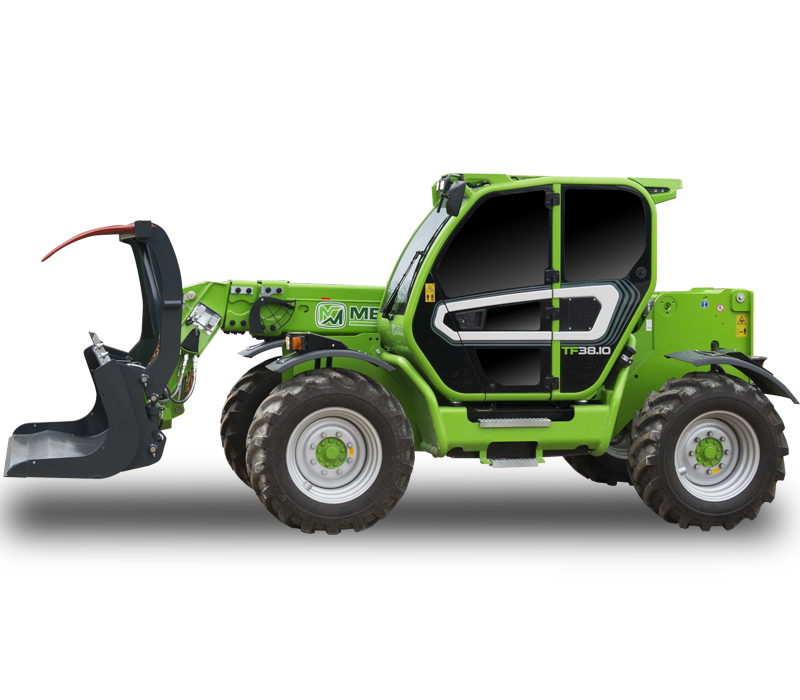 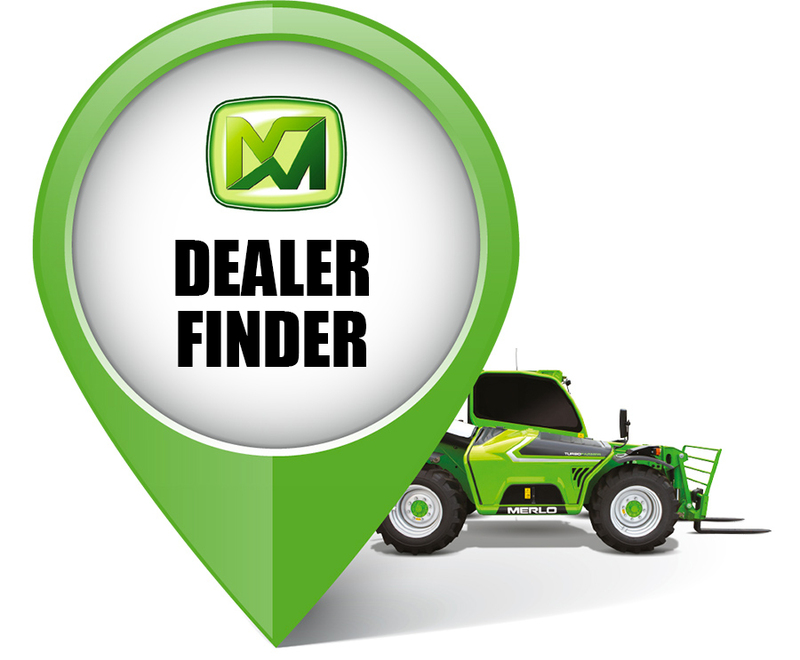 NEW CABS AND STAGE IV ENGINES FOR THE MERLO TURBOFARMER.